modlandUSA: Holding Back Posts? Facebook? 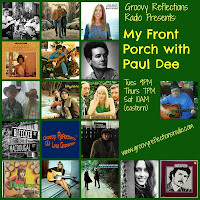 For my other endeavor, Groovy Reflections Radio I've been creating events for the first original show rolled out, My Front Porch. 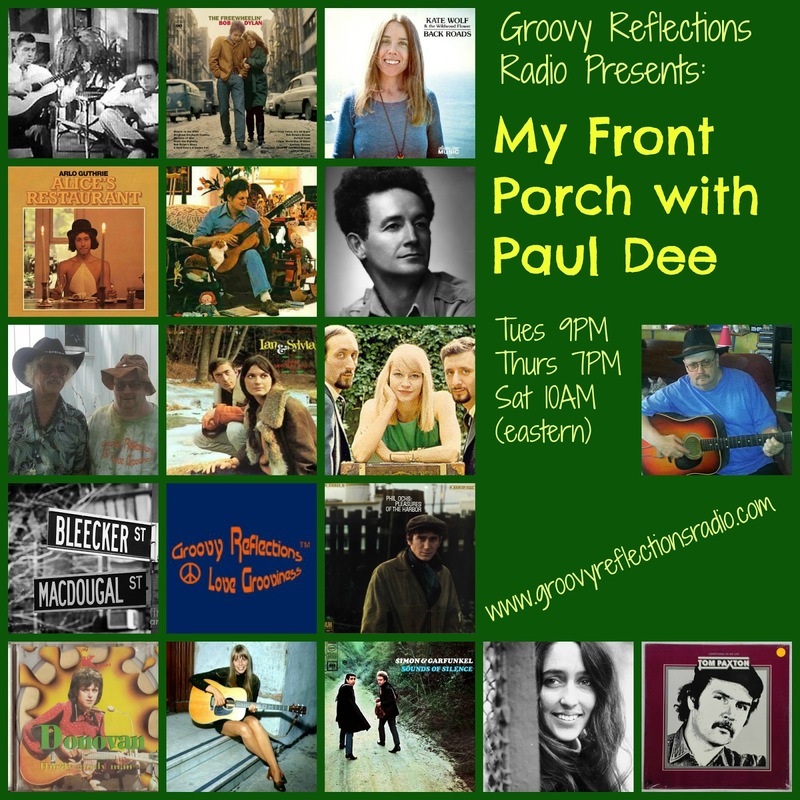 It's a show about folk music that has lots of humor (and song of course!). 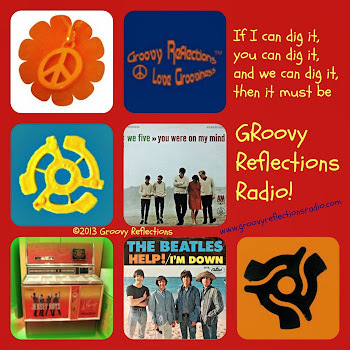 Since there are 16,000+ fans on the Groovy Reflections Facebook page, I thought that having an "event" for the radio program would make sense since there's an instant audience with fans who would be interested in the show! Boy, was I wrong. While a page can create an event, a page cannot directly invite people to the event! Interesting huh? It has to do with spammers taking advantage of that feature. Well, okay. So I need to "join" and then invite my friends! That feels spammy to me so I try not to invite the same people all the time. The show is broadcast three times a week, thus three events a week. However, over the past few weeks of observing the response to the events, I noticed something interesting. Very few people actually SEE the posts made on the page about the event. Facebook is holding out on us; they want us to pay! For the most part, I've been including the URL to the event in those posts to make it easy for people to join the event which could be the trigger for Facebook to "slam on the brakes" as far as sharing the post goes. Here's a recent invite. The snip is from about one hour after the post. A total of 249 people saw the post (out of 16,500 fans on the page). That's not many eyeballs! About 45 minutes later I made another post. No URL, no invite. Just copy. In a very short time frame (in this case under a half hour), the post was seen by well over 1,000 people, more than four times as many that saw the previous post! What's up with THAT, Facebook? For the record: This little experiment has been conducted several times, all with the same results. And what have we learned? DO post about your events without links as well as with them to get the word out. Post about your events several times! Only a small percentage of fans will see the information about your event at any given time; they may be offline when you post and/or Facebook is sharing your post to just a few of your fans via the newsfeed. Post during different times of the day as well. Don't be discouraged if only a handful of people reply. We're all getting bombarded with information nowadays; and you may get tuned out. Facebook should not be your only source for announcing events. Utilize other social networks such as Twitter and Google+. Create eye catching artwork for your event and a great name for your event! 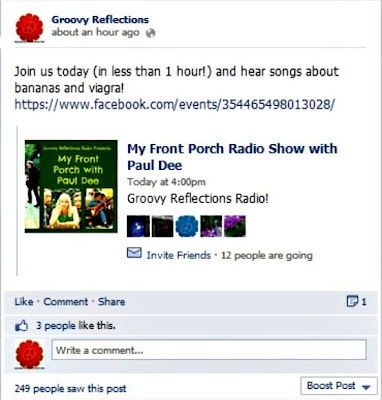 In my example above I used the theme of the show rather than the actual name of the show: "Viagra, Bananas, and Knees" sounds more intriguing compared to "My Front Porch"! Speaking of that fine fruit, Harry Belafonte sang about bananas long ago. Peel back those social media layers and create a smooth, tasty strategy! No need to go bananas! 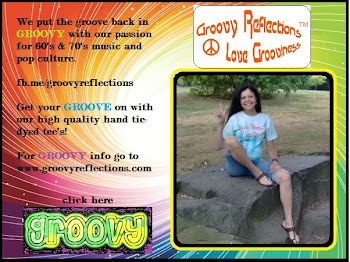 Stop by our website, or say hello on Twitter, Facebook, or Google+. Good to know Gerry! Thanks! Great information. At least once, I did not receive an invite to an event -- although the person sent me one. She wondered why no one had RSVP'd to her party, having no idea that FB had not displayed the invites. 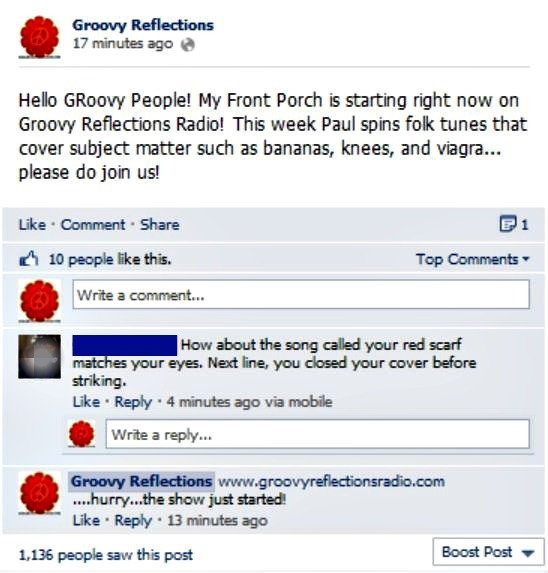 For a "social" networking site, Facebook isn't very social! The rules really tire me. Love that you captured it on screen shots for proof!